On May 9, the AAWGT membership voted to award $103,664 to nine area nonprofit organizations, bringing the total investment since 2007 to more than $400,000 that AAWGT has contributed toward improving the lives of women and families in Anne Arundel County. This year marks the first in which grant funds were supplemented by a five percent distribution from AAWGT’s Endowment Fund, which was created in 2011 to help sustain AAWGT into the future. 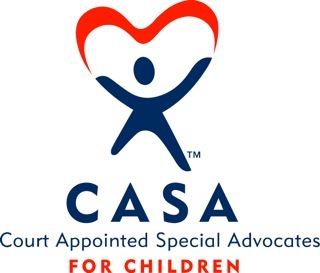 Anne Arundel County Court Appointed Special Advocates (CASA) – $15,000 to supplement staffing for the program that trains volunteers who provide support and advocacy for abused or neglected children in the court system. The Arc of the Central Chesapeake Region: Family Support Services - $15,000 to help families care for their disabled children at home by paying for adaptive equipment, therapies, medical care, co-pays and other necessities. Creating Communities: Arts Mentorship Academy - $10,000 for staff and direct program support services to Title I school students, ages 8-17, through an an arts-based alternative education. Girls on the Run of the Greater Chesapeake: GOTRGC Scholarship Program - $14,593 for support of a structured program that combines a fun experience-based curriculum of training for a 5K race with self-esteem enhancing workshops for preteen girls. Light House: Family Solutions Program - $10,050 to provide an educational program to help homeless parents become successful in creating secure, caring, enriched family environments for their children. 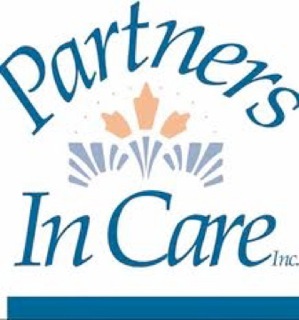 Partners In Care: Ride Partners - $4,286 to provide arm-in-arm, friendly transportation to older adults who need rides to medical appointments, grocery shopping, and errands allowing them to remain in their homes. Robert A. Pascal Youth & Family Services: GoGrrls! - $9,735 to provide a prevention program designed to empower and educate at risk girls ages 13-19 through a curriculum of tailored sessions that promote social competence. 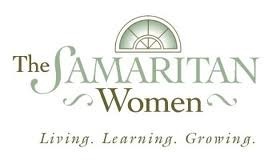 The Samaritan Women: Human Trafficking Awareness Campaign in Anne Arundel County – $10,000 to raise awareness of human trafficking issues and facilitate prevention support, intervention and advocacy. Seeds 4 Success: Eastport Girls Club and I Am A Reader - $15,000 to support the Eastport Girls Club programs, connect with Hispanic youth and their families, and start a new program designed for 1st and 2nd grade students.